Mrs Homemaker 2019 will be held on 21st January in New Delhi. The simplest way is to go home and say ‘Thank You!’ We have come up with a better way A way to thank them for every role they portray A way that will let the whole world see you thank and Crown them for their selfless devotion A mother, a wife, a daughter-in-law, a boss, a cook, a financial planner and above all a Homemaker, a woman befits every role bestowed on her with remarkable ease and dexterity. 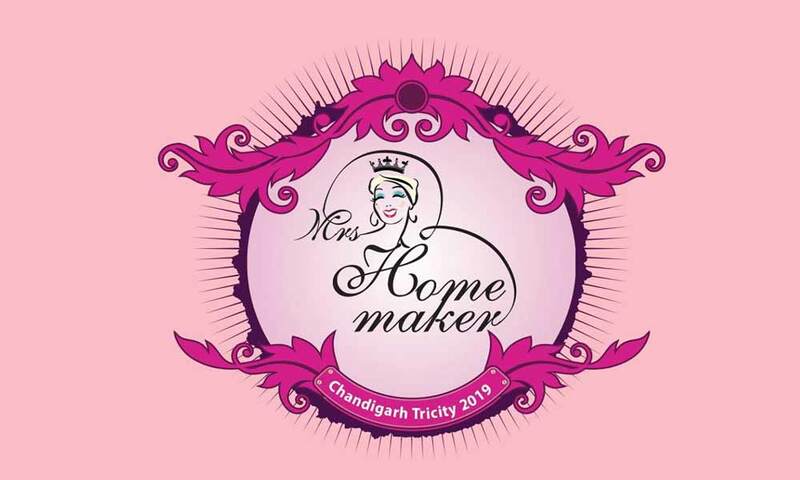 Mrs Homemaker contest in itself is an entity celebrating true womanhood. It is unlike any other contest as the idea itself is unique and so is going to be its execution. It is the biggest ever; one of its kind attempts to give women the platform where they get lauded and appreciated for being what they are. Mrs Homemaker is not your run of the mill beauty pageant. For more information contact us at 9382044061.